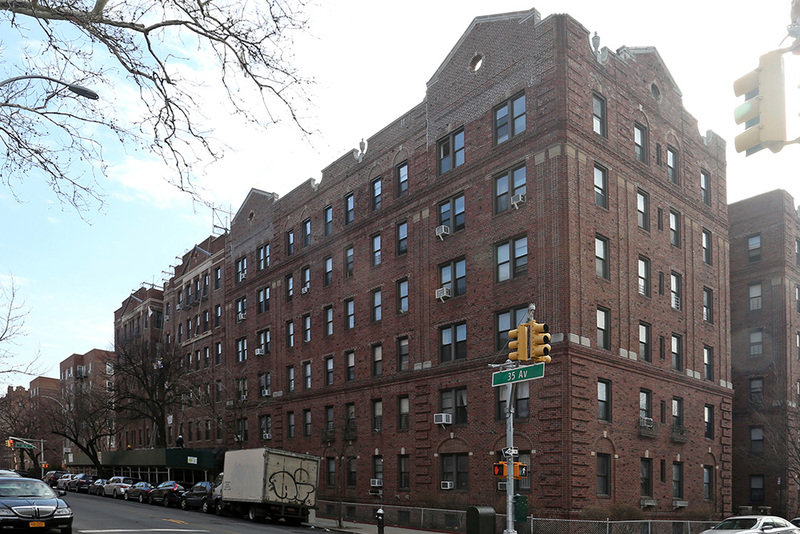 Chicago, IL – February 9, 2016 – American Street Capital (“ASC”) announced today that it has arranged $2,000,000 in financing for a cooperative building in Jackson Heights, New York. Jackson Heights is a neighborhood in the New York City borough of Queens. ASC worked exclusively on behalf of the cooperative board to secure the cash-out/refinance loan with a 10-year fixed term and non-recourse structure with a correspondent agency lender. The low levered transaction’s proceeds will be used to make upgrades to the existing building. ASC is pleased to have facilitated one of the first underlying mortgages for a cooperative property by the Freddie Mac Small Balance Loan (“SBL”) program.